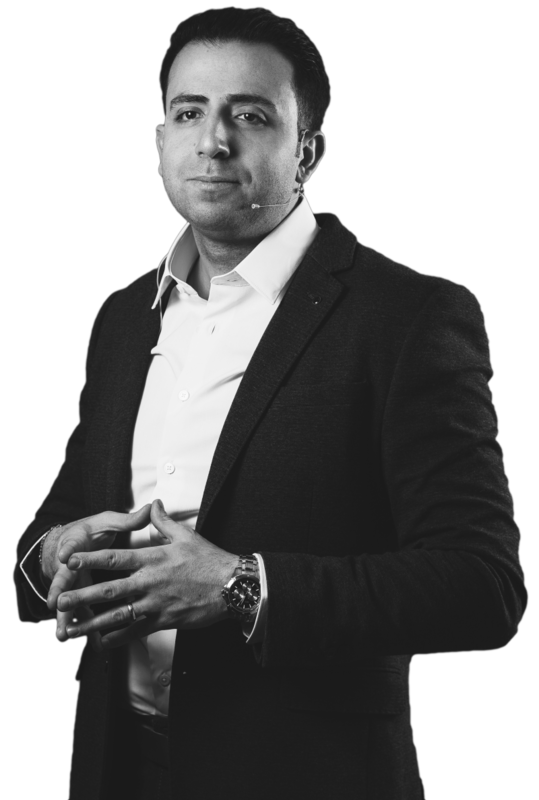 Michael Bashi is an online marketing expert and coach who’s had a passion for making money online since a young age. He became determined to make money online in the late 1999 but wasn't successful at his attempt until late 2005-2006. At that time, it had gotten so much harder to make money online because of the huge .com boom that was happening. Michael Bashi managed to get ripped off, spent more than his share of money on bogus products, and listened to every so-called expert on the internet: he was getting ripped off left and right. But Michael is strong, confident, and never gives up, and he has a huge burning desire to not simply make money online, but to make a fortune!! Michael took matters into his own hands and started compiling the knowledge he learned over the years to develop a logical approach to online marketing. Then he took all of his methods, theories, and formulas, rearranged them in the order that he felt fit best, and then he started using his formula to succeed with affiliate marketing and adsense websites to start. Ever since that then, Michael never looked back. He started making money, not a lot of money but enough money to know that his formula was on the right track. It just had to be tweaked here and there and tested over and over again: it was the culmination of a process that took him almost a decade. Then have launched over 30 adsense websites and ranked #1-#2 on not just Google, but all search engines, promoting countless affiliate products that make a monthly income in the high five-figures, which also leveraged his lead generation techniques to gain thousands of brand new leads every single day expanding his empire. By this time, Mike’s teaching had proven to work effectively in almost every niche and across multiple business models. This lead to the creation of The Traffic Maverick (TTM) in 2010 which sold over 13,000 membership in 8 weeks on ClickBank. TTM is without a doubt that 100% perfected formula that has been mentioned for ranking, driving traffic, and multiple figures in sales with thousands of leads. But Michael didn’t stop there; he went on to create The Affiliate Rollout in late 2010 which single handedly sold over 12,000 memberships without any advertising or affiliates. Simply through email marketing. The Affiliate Rollout empowered Michael Bashi to become an authority in the internet marketing/affiliate marketing arena, which made him start his own consulting and coaching program to help start-up businesses and existing businesses of all sizes harness brand awareness and build a name for themselves online. 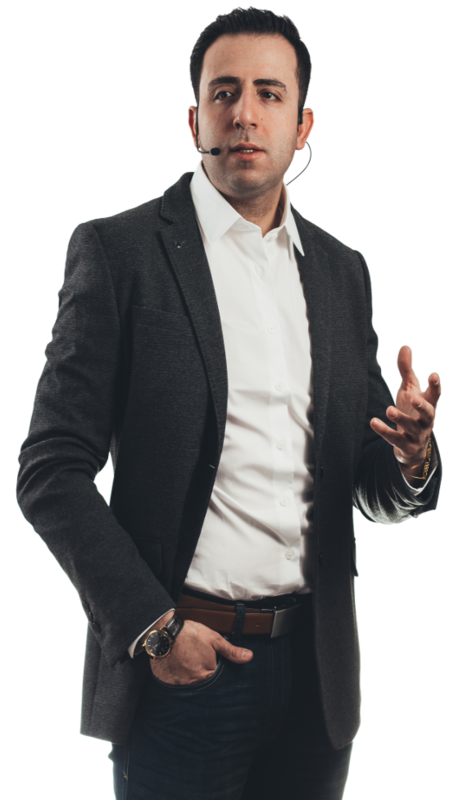 Michael Bashi is not about the B.S that goes on in the internet marketing world; he’s not like those other so-called ‘gurus’ who sell pipe dreams in every product they launch or promote. These losers fear Michael Bashi because he is the real deal. Michael Bashi looks out for newbie marketers especially, and because he knows that not everybody starting out can afford his programs, he developed a low ticket program called "ClickBank Affiliate Funnel Automation System". In addition Michael started this blog so that he could share some of his insights for free and help people start making the money they want to make. Thanks for stopping by and learning more about Michael Bashi. Please browse through the rest of the blog and get as educated as you can about starting your online business. Go through my blog and read my content.